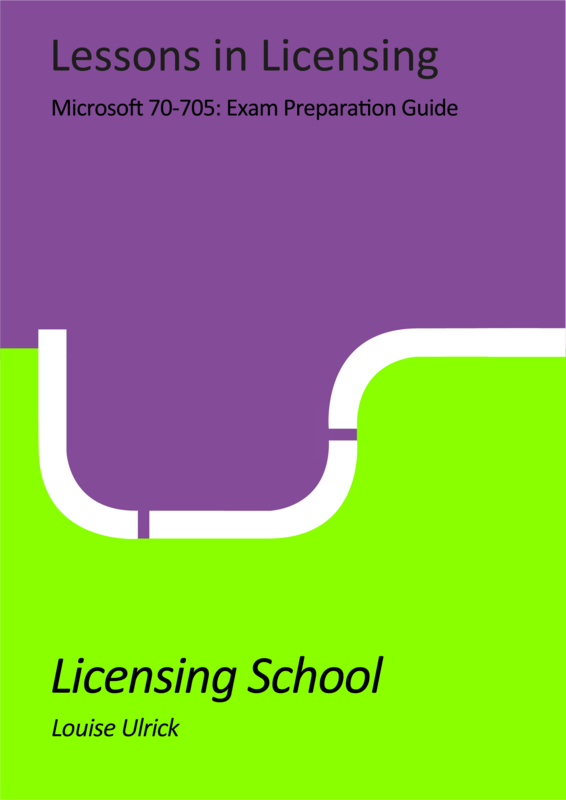 1.1 Licensing School is committed to safeguarding the privacy of our website visitors and service users; in this policy we explain how we will treat your personal information. 1.2 This policy applies where we are acting as a data controller with respect to the personal data of our website visitors and all associated mailing lists, in other words, where we determine the purposes and means of the processing of that personal data. 1.4 Your personal data is maintained within our mailing lists on Mailchimp. Our mailing lists incorporate privacy controls which affect how we will process your personal data. By using the privacy controls, you can specify whether you would like to receive direct communications from us. 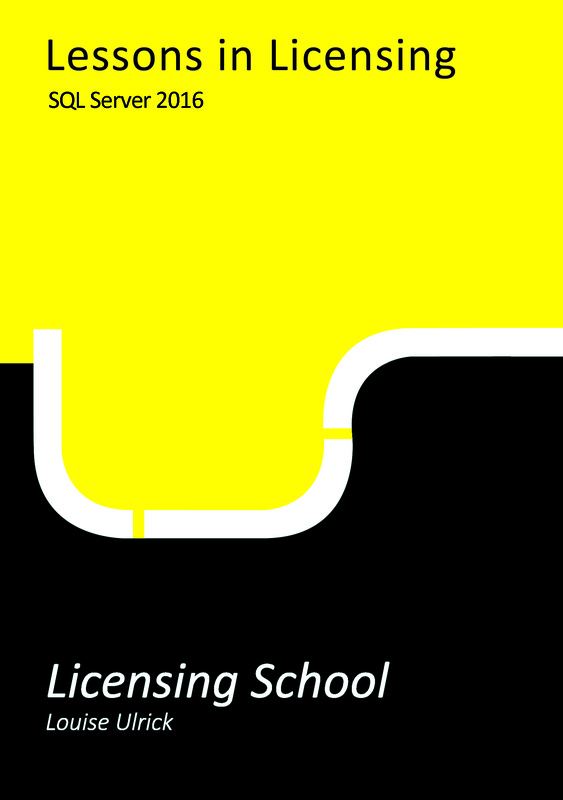 You can access your profile by emailing us at info@licensingschool.co.uk. 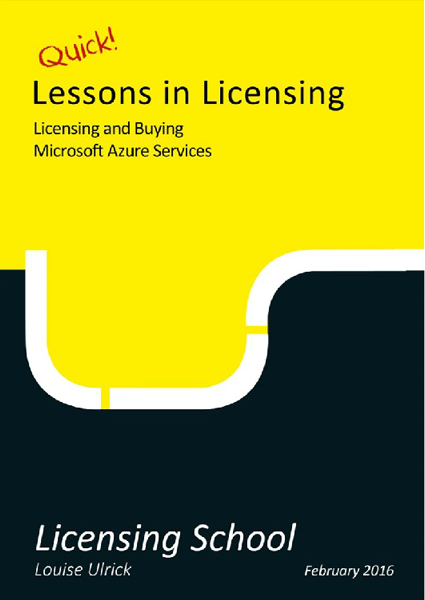 1.5 In this policy, “we”, “us” and “our” refer to Licensing School. For more information about us, see Section 13. 3.4 We may process your information included in your personal profile on our website OR through our mailing lists (“profile data“). The profile data may include your name, address, telephone number, email address, profile pictures, gender, date of birth, relationship status, interests and hobbies, educational details and employment details. The profile data may be processed for the purposes of enabling and monitoring your use of our website and services. The legal basis for this processing is consent OR our legitimate interests, namely the proper administration of our website and business. 3.5 We may process your personal data that are provided in the course of the use of our services (“service data“). The service data may include your name; email address; employers address; home address; contact phone numbers. The source of the service data is you or your employer. The service data may be processed for the purposes of operating our website, providing our services, ensuring the security of our website and services, maintaining back-ups of our databases and communicating with you. The legal basis for this processing is consent OR our legitimate interests, namely the proper administration of our website and business. 3.7 We may process information contained in any enquiry you submit to us regarding goods and/or services (“enquiry data“). The enquiry data may be processed for the purposes of offering, marketing and selling relevant goods and/or services to you. The legal basis for this processing is consent OR our legitimate interests, namely the proper administration of our website and business. 3.9 We may process information relating to transactions, including purchases of goods and services, that you enter into with us and/or through our website (“transaction data“). The transaction data may include your contact details, and the transaction details – we do not process your card details, as all payments are through third party services, namely PayPal or Stripe. The transaction data may be processed for the purpose of supplying the purchased goods and services and keeping proper records of those transactions. The legal basis for this processing is the performance of a contract between you and us and/or taking steps, at your request, to enter into such a contract and our legitimate interests, namely the proper administration of our website and business. 4.2 Financial transactions relating to our website and services are handled by our payment services providers, PayPal OR Stripe We will share transaction data with our payment services providers only to the extent necessary for the purposes of processing your payments, refunding such payments and dealing with complaints and queries relating to such payments and refunds. You can find information about the payment services providers’ privacy policies and practices at PayPal OR Stripe. 5.2 The hosting facilities for our website are situated on dedicated servers in the Belgium. Information on how that data is managed and protected can be found here: https://wpengine.co.uk/support/gdpr-compliance. account data; profile data; service data; publication data; enquiry data; customer relationship data; transaction data; notification data; correspondence data. the period of retention of “personal data” will be based on your consent OR legitimate interests, namely the proper administration of our website, business and communications with users. 7.3 We will only notify you of significant changes to this policy by email using the email address we have on record. 8.3 You have the right to confirmation as to whether or not we process your personal data and, where we do, access to the personal data, together with certain additional information. That additional information includes details of the purposes of the processing, the categories of personal data concerned and the recipients of the personal data. Providing the rights and freedoms of others are not affected, we will supply to you a copy of your personal data. The first copy will be provided free of charge, but additional copies may be subject to a reasonable fee. 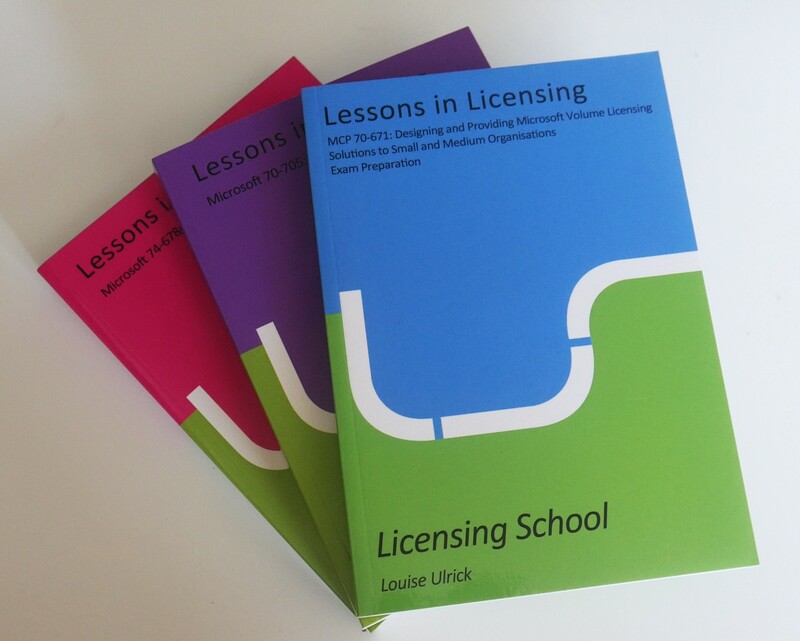 You can request to see your personal data by emailing info@licensingschool.co.uk. 9.2 Cookies may be either “persistent” cookies or “session” cookies: a persistent cookie will be stored by a web browser and will remain valid until its set expiry date, unless deleted by the user before the expiry date; a session cookie, on the other hand, will expire at the end of the user session, when the web browser is closed. We may use both persistent and session cookies on our website. 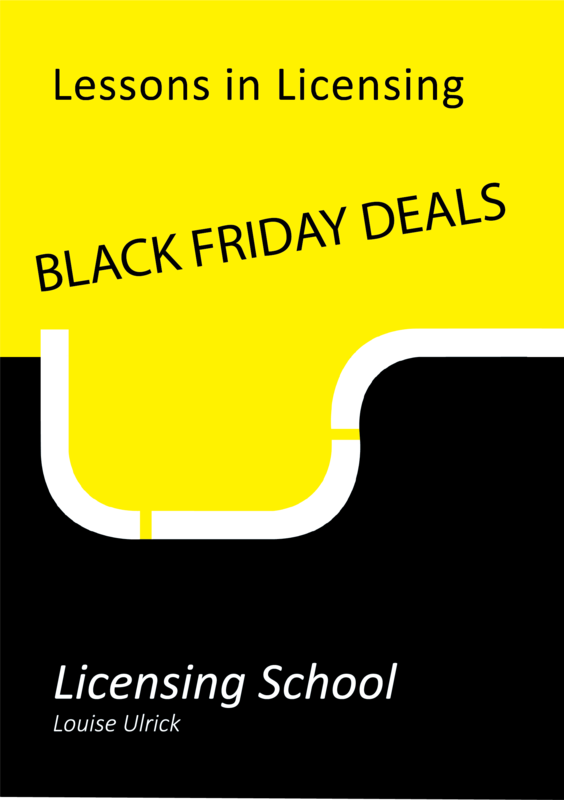 13.1 This website is owned and operated by Licensing School, which is a trading name of Waken Limited. 3 Maultway Close, Camberley, Surrey. GU15 1PP.